A timeline shared on the Android Developers site gives us an idea on when future developer previews for Android P will be released. Just yesterday, Google released the first developer preview for its new Android build. This is considered an alpha version, and unless you're a developer who needs to see how Android P's new capabilities affect your apps, the best bet is to wait for future versions of the developer preview to be made available. The final official version of Android P is slated to be released during the third quarter of this year, according to the timeline. Meanwhile, the first beta version of Android P will show up with the second developer preview, scheduled to be released in early May. In early June, developer preview 3 will include final APIs and the new SDK. A couple of weeks later, developer preview 4 will be pushed out. This will be a version of the new Android build that will be released for testing. Around August, we should see developer preview 5 followed by the release of the final version. The first release of the Android P developer preview is not available through an OTA update. 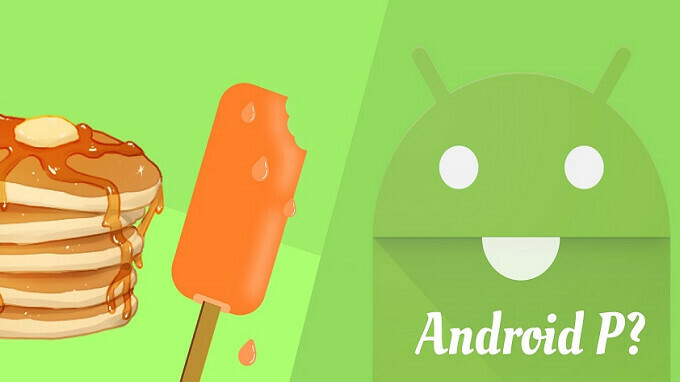 The Android Developers site says that later releases of Android P will be offered using this method.